Hi, friends! So we're getting close to the end of the year, and I (like many of us) have a reading goal. Mine is to read 100 books this year. Currently, I've completed 78 books. Which means I have 22 books to go before I reach that big 1-0-0. Totally doable, especially considering I only have like four weeks of school left before break and novellas are a thing and I can really fly through books when I have a mind to. So I was thinking, what books would I fill those 22 spots with? Now, I'm the WORST with TBRs. I couldn't stick to one to save my life. I'm waaaay too much of a mood reader. However. There are some books that I KNOW I want to read soon. So I figured I'd talk about a few of those with y'all! I'm dreading seeing one of my favorite series come to an end, but it's about time I read this conclusion. I read Blue Lily, Lily Blue during the summer and adored it. Now I've just got this book to go, and I really think it's going to be a cozy read during the holidays for me. I probably don't even need to include this on the list because it's such a given. When am I ever not anxiously anticipating the next KA book so I can devour it within a few days? 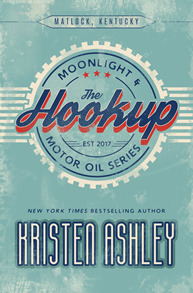 But I'm listing it anyway because I just finished Complicated tonight and am already in serious need of another Kristen Ashley book. December 19th...I give myself until the 21st to finish it (if not sooner). I couldn't just mention one of these without mentioning the other, but I am definitely reading these two books. Soon. 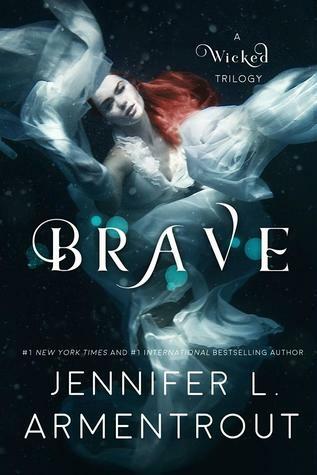 Like, before Brave releases on December 11th. And I'm really looking forward to it!! One can never go wrong with some JLA, right? I've been super excited to read this one for a while now -- even before I finally bought myself a copy at Texas Teen Book Festival last month. Now I just need to have a little time to devote myself to it and appreciate it as much as I want to (because I KNOW I'm going to adore it)! How I have not read this beauty yet, I have no idea. But I will be rectifying this SOON. I've heard it's cute and fluffy and wonderful and my little peeks I've taken at a few pages have revealed this to be so very true. I know, I know, I know. HOW have I managed this long? I don't even have a good answer to this. I own the book. I even own book two. And I've met the authors. Chatted with them. 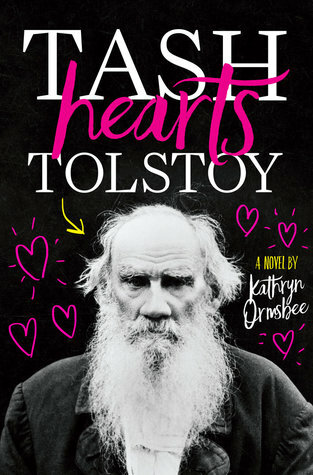 And yet, somehow, I STILL haven't read this book yet. So basically I have plans to fix that as soon as I have a long enough chunk where I don't have school because there's no way I'm lugging this beast of a book in my backpack. I just got this book in my hands on Tuesday, but I've been needing this book in my hands since the day it was announced, so I'll definitely be slipping this one in sometime in the next few weeks. 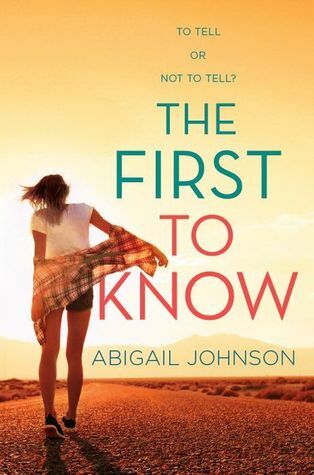 Abigail Johnson's first book, If I Fix You, was one of my favorite reads last year, so I'm so excited to read her sophomore novel! This listing should be Empire of Storms OR The Assassin's Blade OR ACOWAR but EoS was the first one to pop into my head, so here it is. Whenever I get an itch for some SJM, goodness knows I'll be diving right in. 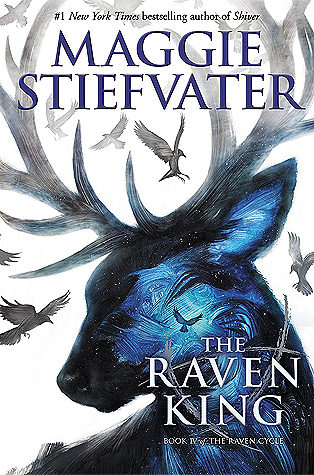 I lovelovelove this series, and I'm positive I'll make more headway between now and the end of December. I've got to keep going so I can get to Kaleb's book!! 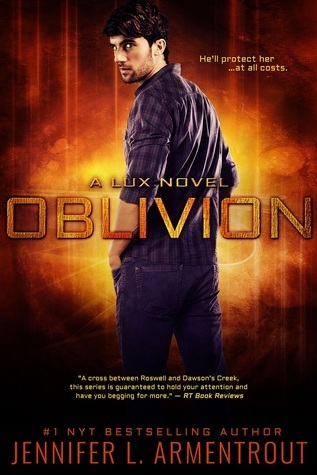 I've been saving this baby for when I really needed a dose of Daemon Black and, you know, I think I'm about there. And that's it! What do you think of my list? Have you read any of these? What books are you wanting to read by the end of the year?? Looks like a great list! I haven't read any of them but When Dimple Met Rishi sounds great. Good luck meeting your goal and I hope you have a great holiday break. Spectacular list. And so many authors I want to read too. 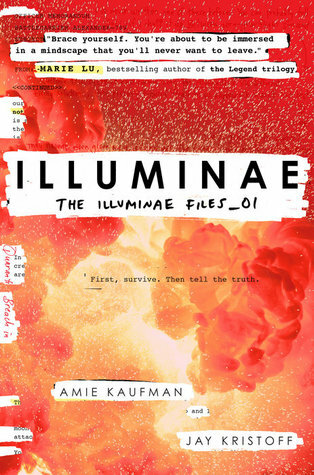 I read Gemina but still haven't got to the first book, Illuminae. I have the hardcover for the second book and plan to order the same format for Illuminae. The books are so fun to read in print! Enjoy! Great list! I want to read When Dimple Met Rishi, too! 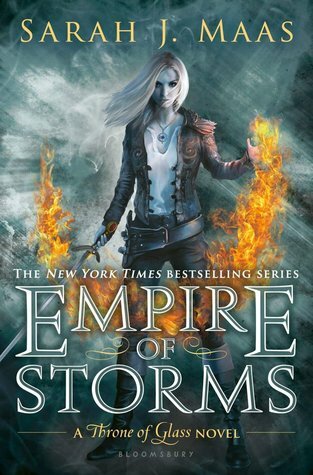 I just Empire of Storms and it was so good. 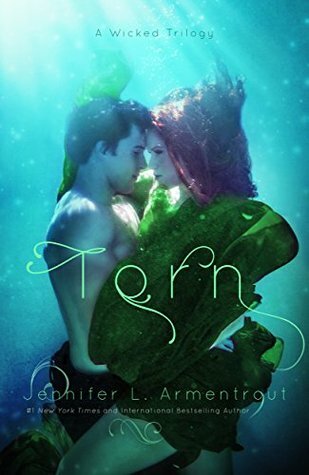 I've heard so many reviews about it but I was surprised that no one mentions you might want to keep some Kleenex handy as there were some parts that made me a bit teary eyed. 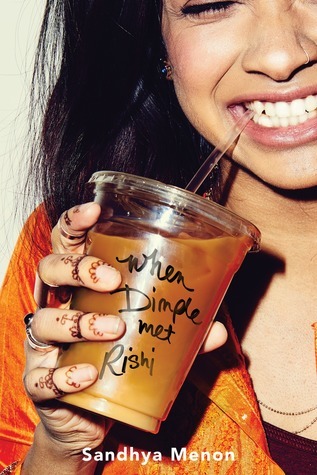 When Dimple Met Rishi is one book that I wanted to get to this year but have now added to my 2018 TBR instead.